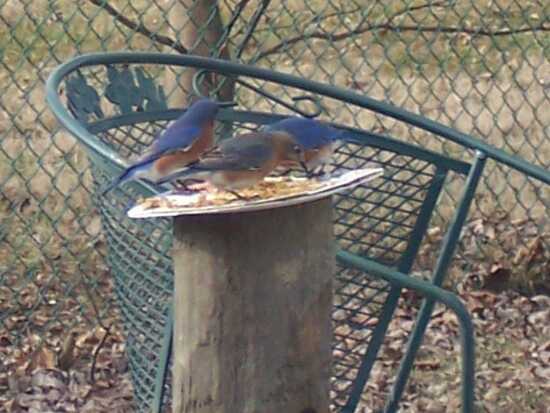 These beautiful birds have been coming to our house all winter to feed. They are a wonderful sight to see !! !